Click the image of the album cover to the left to order this CD using PayPal®! Just $8.00 (postage paid). 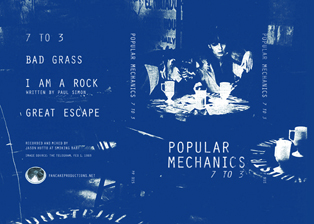 Click the image of the album cover to the left to order this cassette tape using PayPal®! Just $5.75 (postage paid). 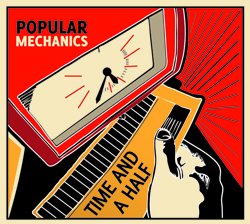 Give a little listen to these hot Popular Mechanics cuts!